Sometimes the kids may want to help out with house chores and I feel like vacuuming would be a good contribution but the big vacuums are obviously not easy for them to use. This all in one vacuum, however, is much easier for them to use and yet it gets the job done just as well as a big vacuum. Not that it is designed for children, but it is just so easy to use even a child can use it without too much trouble. Now before you put your toddler to work (which I would not encourage) read this shop vac 1.5-gallon all-in-one ﻿wet and dry vac review. 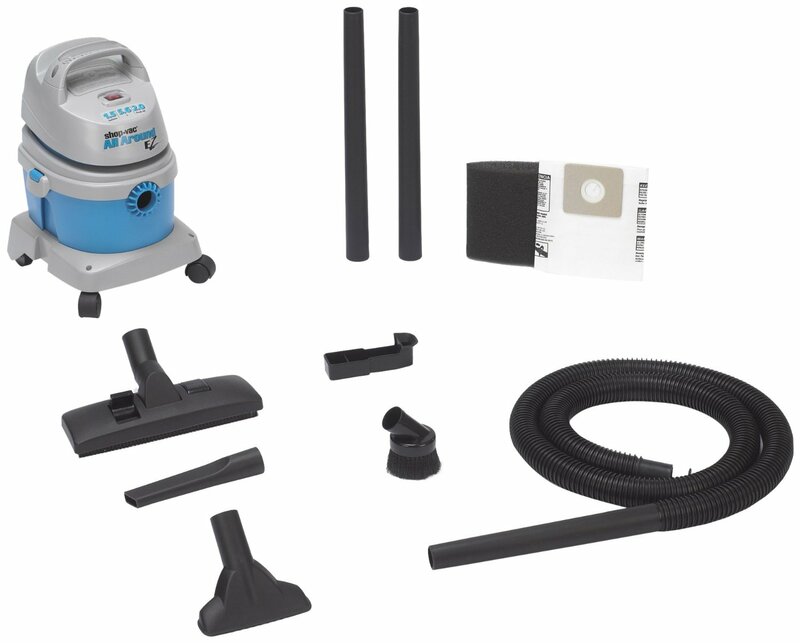 This vacuum is made for people who are looking to save money but still would like to have a vacuum﻿﻿ that can meet the challenge of general vacuuming around the home. In my case, it is for people who do not feel like using a big vacuum. This 1.5 Gallon Shop Vac has been designed to operate quieter than most shop vacs. If you are the kind with pets, you may be able to use this product without scaring the daylights out of them. This may not apply to all pets, though. The quiet operation should also be a relief to you since it will not affect your hearing by being too loud. All the same, you should note that it is not so quiet, it is just quieter than the average shop vac. To ensure easy storage, this shop-vac comes with a clip that can be installed on the wall so that you can mount the unit on the wall instead of creating storage space in the garage or wherever you may have to store it. Keeping it mounted makes it much more accessible as well and even a person who may not know their way around the home will still be able to find it easily. This All in One Wet and Dry Shop Vac comes with a dolly attached so that it is easy to roll it around instead of carrying it as you vacuum. There is also a carry handle that you can use if say you are vacuuming stairs which obviously you cannot roll the unit over or when going to empty the tank. In general, the unit is quite portable since it is small and light which is why I figured it would be a good tool to introduce children to doing house chores. The vacuum has an 18-foot cord which provides for more movement over a wide radius without having to add an extension cable or switching sockets. For cleaning the house this comes in really handy because you can clean without too many interruptions or the annoying realization that the plug has come out of the socket. To add to the reach, are 3 extension wands that can be added to the hose. Depending on how long your stairs are, you can even vacuum the stairs with the unit at the bottom. With this shop vac you get 2.0 peak horsepower and this seems to perform daily tasks well. If you imagine the daily things you may need to vacuum this shop vac will adequately handle them. Dust on the floor or carpet, pet hair on the chairs, wet messes in the laundry as well as cleaning up the car. The motor will provide enough suction to clean up about 2,000 square feet of hard floor in 15 minutes. Q.How well does it clean wet carpets? Q.Can it be used as a blower as well? 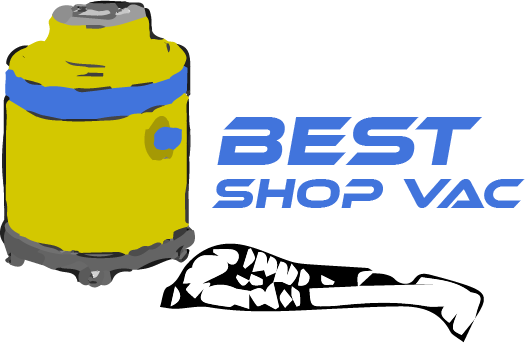 If you are thinking of purchasing this Shop Vac 1.5 Gallon All-In-One Wet And Dry Vac, here are some things you may need to remember. It is portable and compact so you should have no problem carrying it around as you vacuum, It has enough suction power to handle everyday vacuuming tasks in the house, garage, and car among others, it is also affordable so if you are on a budget but want a vacuum you can use for everything, this is may be something you will appreciate. 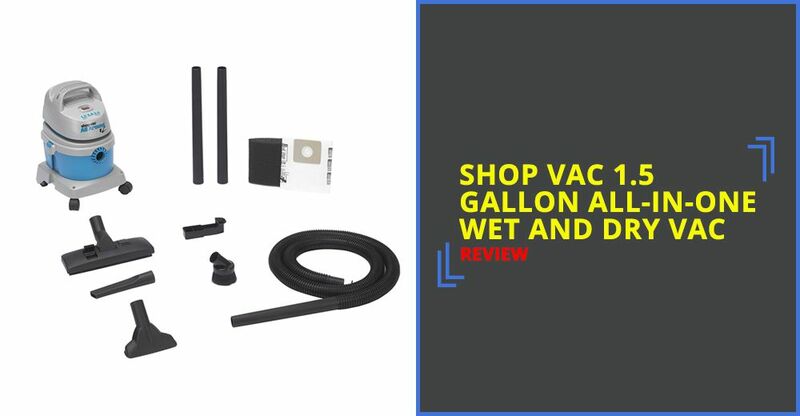 Buy Shop Vac 1.5 Gallon All-In-One Wet And Dry Vac Now!